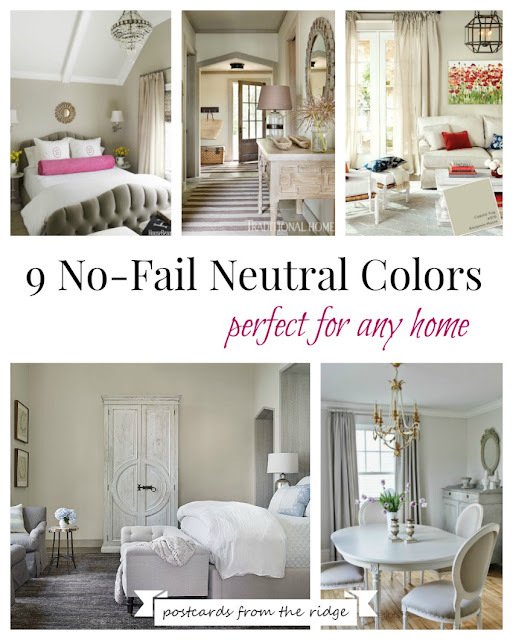 Since my last post was sharing how NOT to choose paint colors (go here for that), today's post is a roundup of some of the most popular cool neutral paint colors from Benjamin Moore. Cool neutrals are (ironically) the hottest paint colors these days and they're what you see on shows like Fixer Upper and Flip or Flop. The colors shown here can all be used together as a palette or any one of them would be perfect for the entire house. 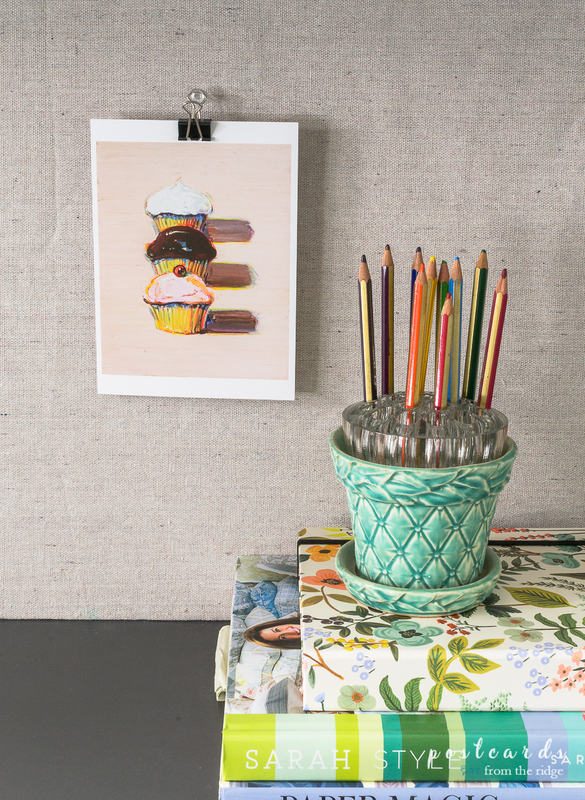 There are photos of each color so you can get an idea how they look in a room setting. Let me know which one is your favorite! I'm sharing a photo of each color, starting with the top left and going clockwise. 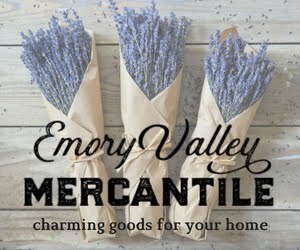 Scroll all the way to the bottom for links to my "Favorite Paint Color" posts with dozens of photos and ideas. 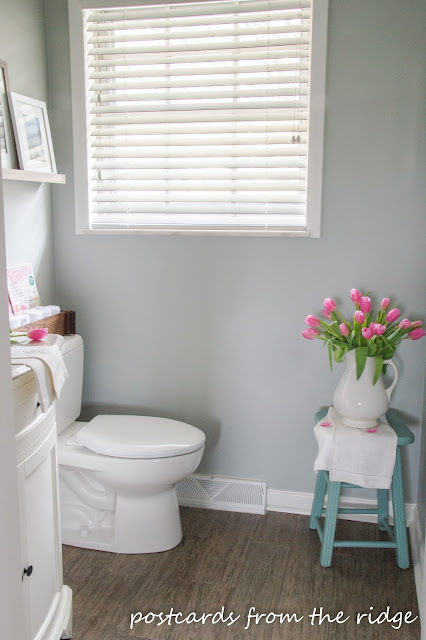 Tranquility is the paint color in our recently renovated half bathroom. Go here to see more of this room. We used White Dove in our living room and love it. 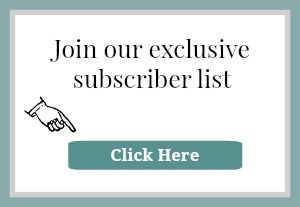 To see more of this space, go here. 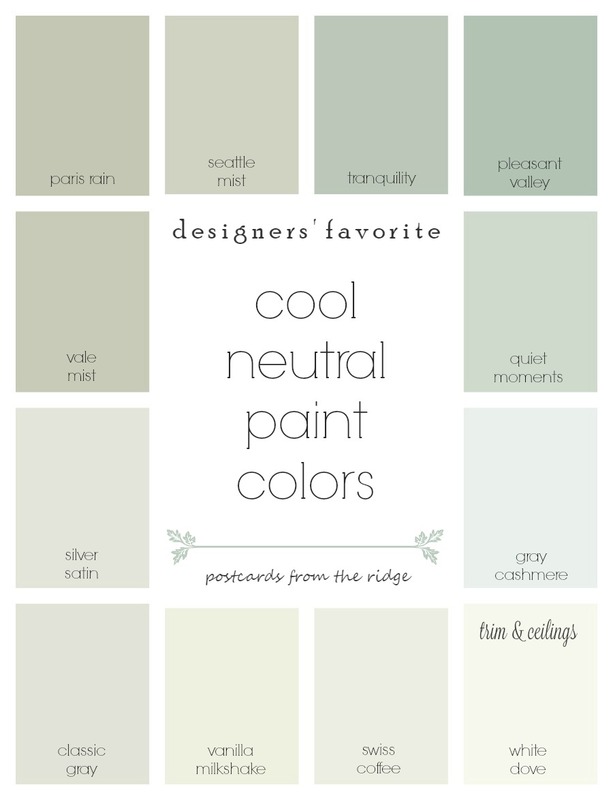 Do you have a favorite cool neutral color? I'd love to know which ones you love. Leave a comment at the bottom of the post and let me know! Don't make a mistake! 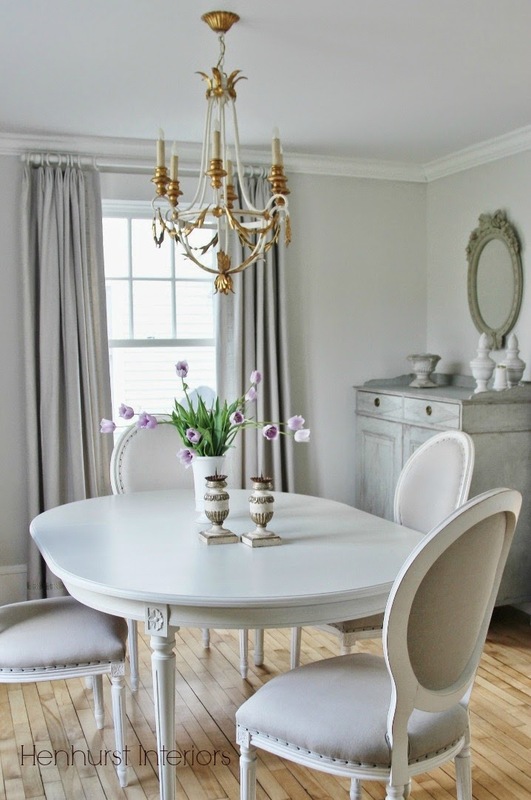 Go here to see how NOT to choose a paint color. 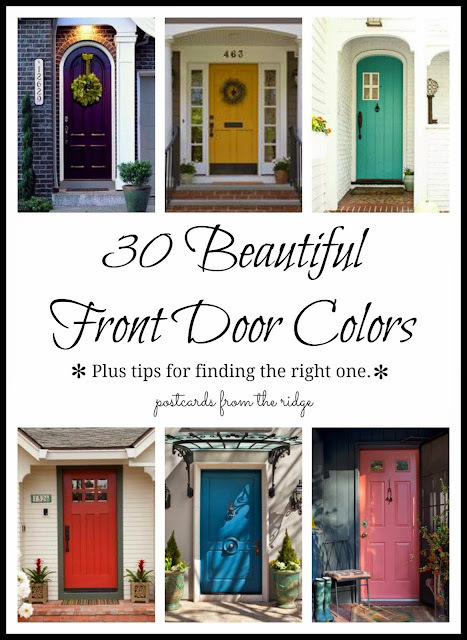 Need ideas for your front door? 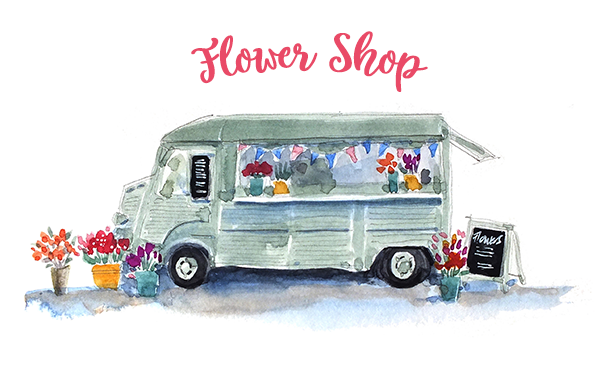 Go here for 30 beautiful colors and tips for choosing the right one. Hi Angie!! I love the colors. They look a little green to me but I like green. I think our house is too dark. It's a Limestone ranch and I think I need to repaint and put in lighter colors. Our kitchen has a nice color complimenting the white washed maple cabinets but it is still too dark. I really don't know what would go well with a pinky tinged cabinet. We didn't put in the cabinets we bought the house with them already installed. They are custom but you know how it goes -- not everything is in my taste. I'll have to get a lot of paint chips and see what goes. Love the color posts! You know I always LOVE your choices, as I too am a Ben Moore girl!! 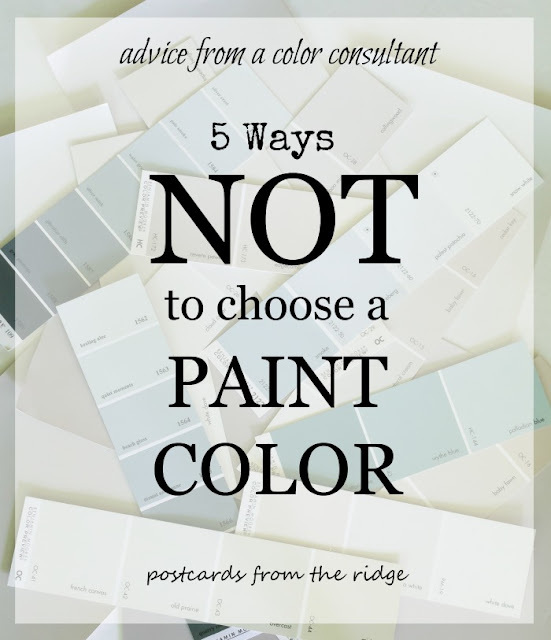 Also liked the How Not to Choose Paint Color, great information to help others. Keep it coming. Love all of those color choices, and every single one would work in our home. I may have to use some of them in the upcoming renovations! They're all great neutrals. Good luck on your renos! Can't wait to see what you do! 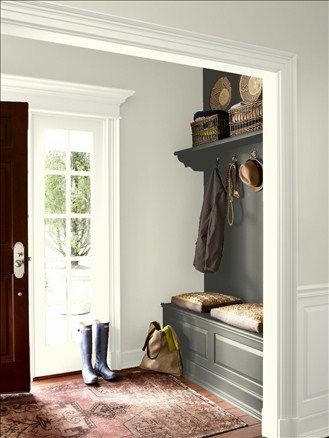 Love the look and name of "Paris Gray" ... great inspiration! Me too! I think I need to visit there to see how accurate it is! Love every color! 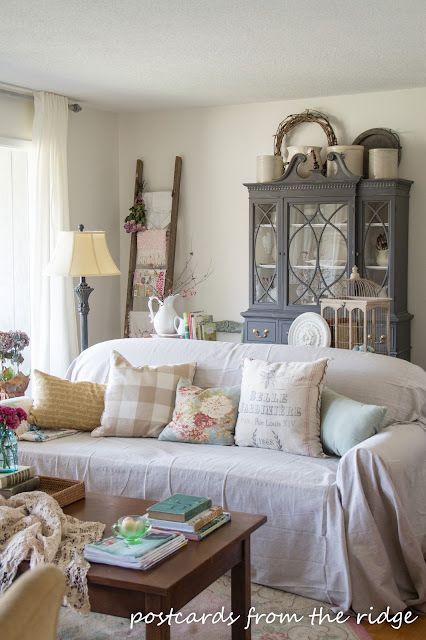 the round up of decor spaces are just stunning.Saw you on Bloggy Fifty. Thanks Maria! Those rooms are all gorgeous, aren't they? Thanks for dropping by! 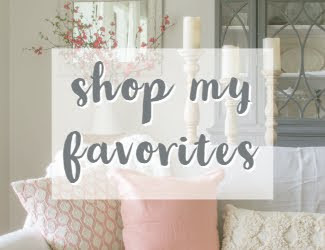 The link to all of my "Favorite Paint Color" posts (mentioned at the beginning of this post) is here http://www.postcardsfromtheridge.com/search?q=Favorite+paint+color.